By default, Windows 10 automatically downloads and installs device driver software. 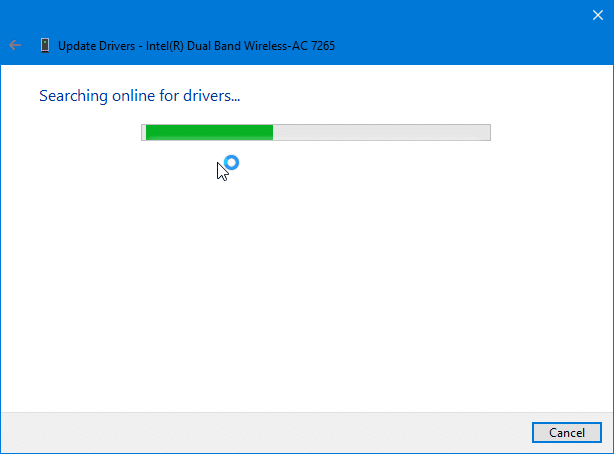 But if you feel that a driver is not working, or Windows 10 has not updated the driver to the latest version automatically, you can manually update the driver with a few mouse clicks. The best part is that you don’t need to manually figure out if a newer version of the driver is available. You neither need to manually download the driver. The Device Manager in Windows 10 enables you to manually update device driver software with ease. It checks if a newer version of the driver available for a selected device and then downloads and installs it, if available. If you have not stopped Windows 10 from automatically updating drivers, you likely have the latest version of the driver software. But sometimes, the latest version of a driver is not automatically installed. Some drivers take a good amount of time to appear on Windows Update. 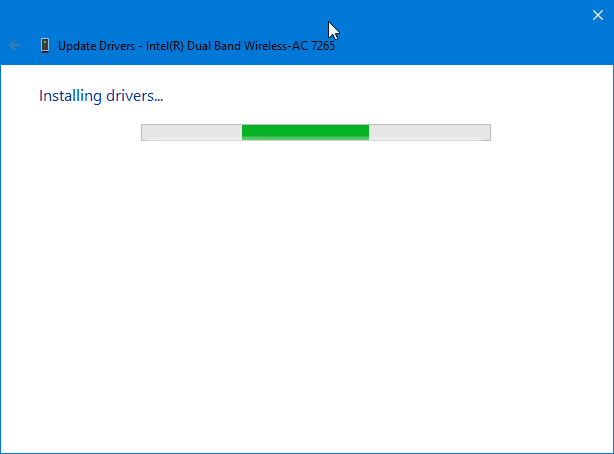 For instance, a newer version of the driver was available for Intel Wireless adapter when we checked. So, it’s a good idea to manually update device drivers to make sure that the latest version of device drivers is installed on your computer. Here are step-by-step directions to manually update a driver in Windows 10. NOTE: Your computer must be connected to the internet in order to update drivers using this method. Step 1: Open the Device Manager window by right-clicking on the Start button on the taskbar and then clicking on the Device Manager option. Step 2: In the Device Manager window, expand the category tree under which the device whose driver you would like to update. 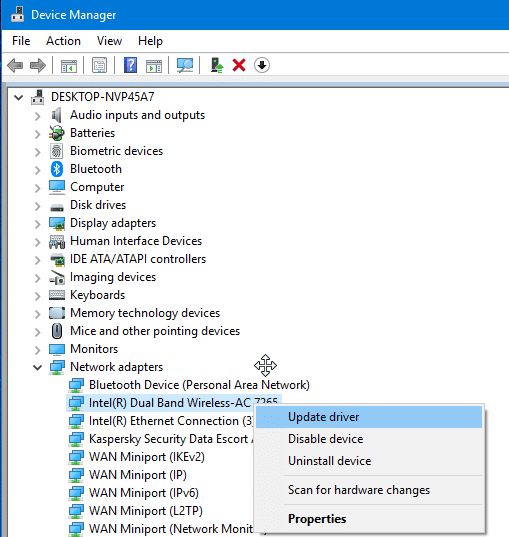 In this guide, we are updating Intel Dual Band Wireless adapter which is located under the Network adapters tree. You can update any driver using this method. 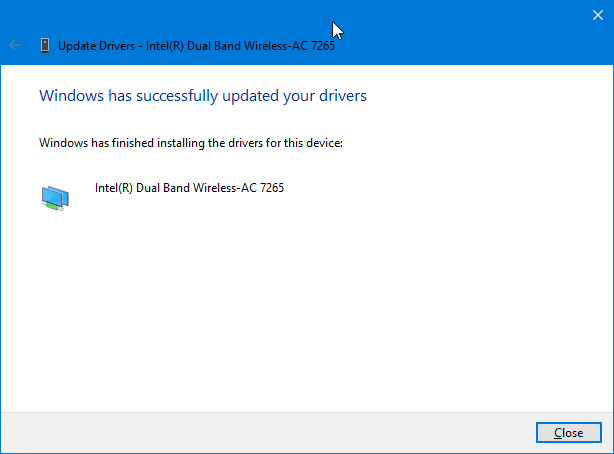 Step 3: Right-click on the device whose driver you would like to update and then click Update driver option. Step 4: Clicking on the Update driver opens the Update Drivers wizard. Here, click on Search automatically for updated driver software option. 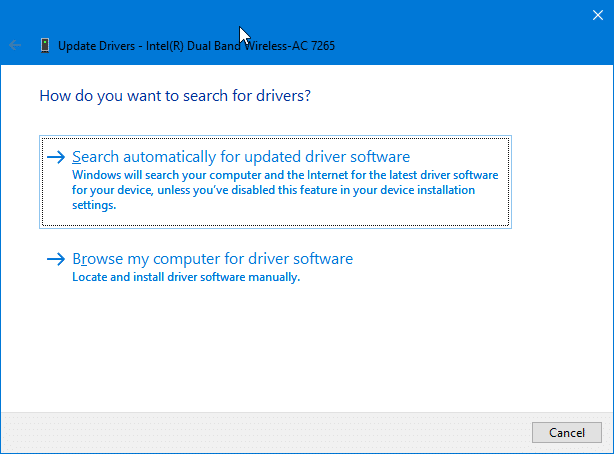 Step 5: Windows 10 will search online to check if an updated version of the driver software is available. It’s worth noting that the Driver Update wizard won’t use Windows Update service to check for newer version of the selected driver. Rather, it will search online. So, drivers that are not available via Windows Update service can also be updated with this method. If available, the driver will be downloaded and installed automatically. You will see “Windows has successfully updated your drivers” message. If an update is not available, you will see “The best drivers for your device are already installed” message. How to restore the previous version of a driver in Windows 10 guide might also interest you.